In search of the American Dream, many undocumented immigrants from Latin America put their lives at risk by attempting to cross the border. 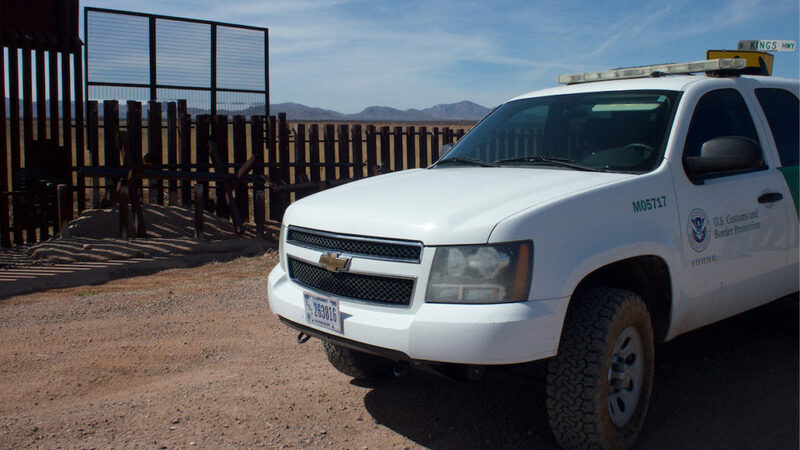 This time, Border Patrol from the Douglas Station in Arizona arrested four people in a smuggling attempt. Officials found the immigrants on board a Chevrolet Cavalier sedan on Sunday night at an immigration stop on State Route 80. The U.S. Border Patrol said the driver was an 18-year-old from Mexico with a permit to work in the United States. His front seat passenger, a 19-year-old from Ghana, did not have permission to be in the country. After a thorough search of the car, officials found two more Mexican men, ages 22 and 40, hiding in the car’s trunk. Officials believe both men got into the United States without permission. 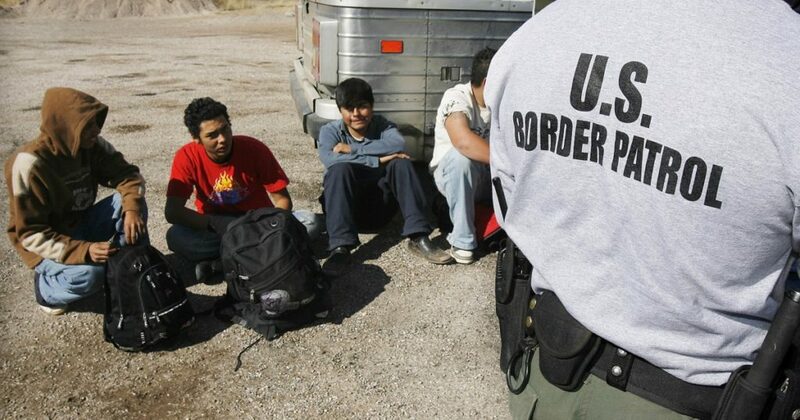 The teenage driver got arrested for attempting to cross undocumented immigrants. The other men remain in custody for immigration violations. Since Donald Trump became President of the United States, deportation increased significantly. A merit-based visa system, the travel ban, canceling the DACA program, the border wall with Mexico, among others, are part of the President’s plans to avoid “people from sh*thole countries,” as he says.